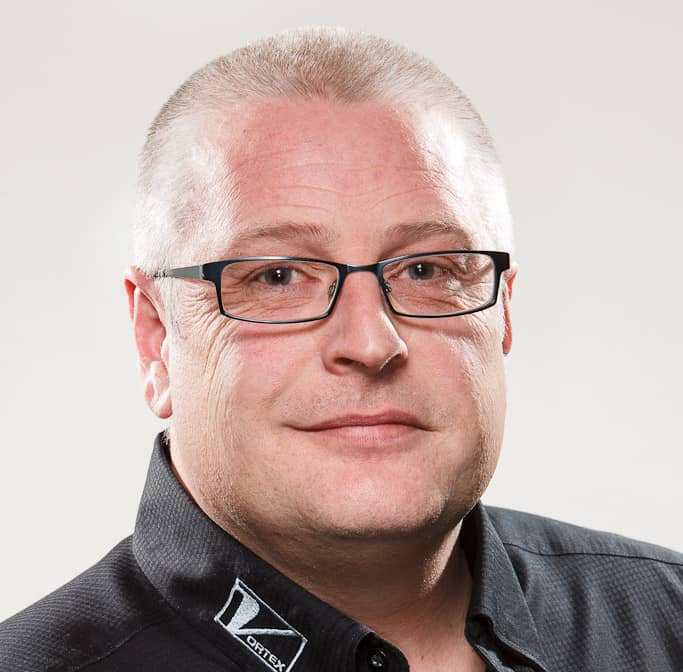 Vortex announces the appointment of Laurence Millington as managing director of the company’s operations in Darlington, UK. Millington will take over the role from Travis Young, who has overseen Vortex’s international operations since 2008. After nine years of managing the company’s business development in the EMEA and Asian markets, Young has accepted the position of executive vice president of marketing and global strategy at Vortex’s corporate headquarters in Kansas. Millington has been employed with the company since 2009 and was promoted to his most recent role of sales director, EMEA and Asia, in 2015. Young has been with the company since 2004. Founded in 1977, Vortex designs and manufactures valves and dustless loading equipment for handling dry bulk material in the food, chemical, and mineral industries.